Unique Finds from over 40 Vendors! Just minutes from the Thruway & Turning Stone Casino! Our Year-Round Vendor Mall offers quality New and Gently-used Gifts, Home Decor, Costume and Estate Sale Jewelry, Recycled Treasures, Refinished Furniture, Quality Antiques and Locally Handcrafted items. Don't forget about our Local Foods section of the store, provided by Nelson Farms Country Store, which offers delicious Jams, Salsas, Honey, Syrups, Mustards & much more! 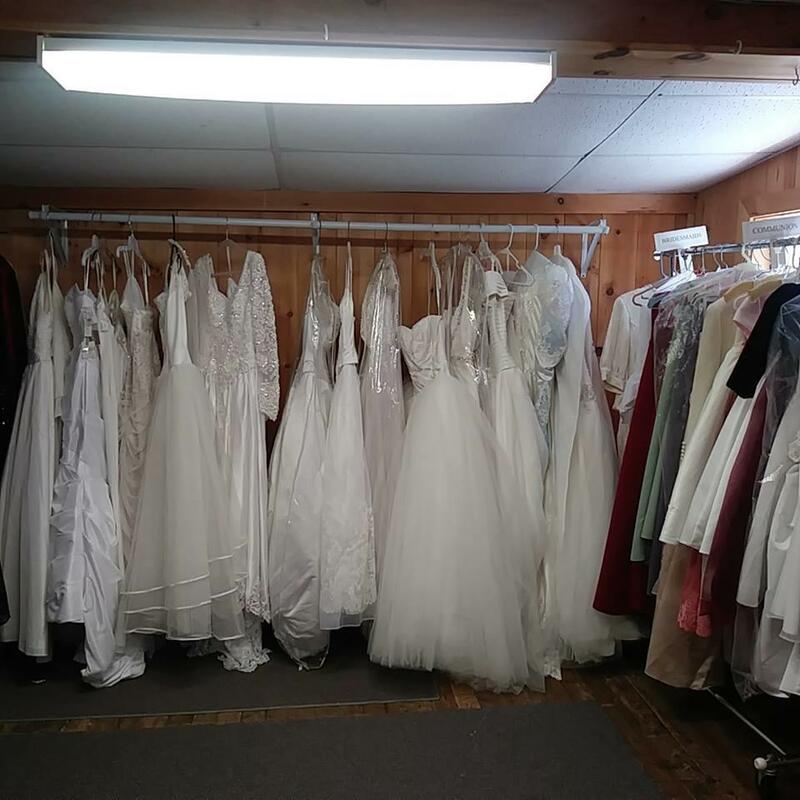 New (March 2018): Bridal & Formal Wear Consignments. 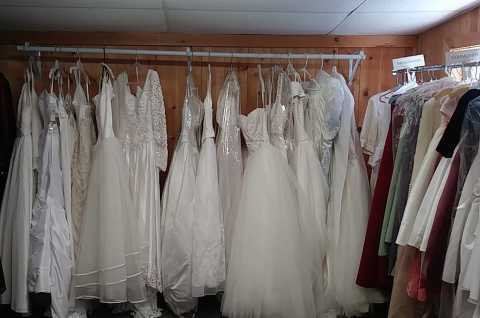 Quality Prom/Bridal/Formalwear at a fraction of the price of buying new!